Who says youth aren't engaged? Click on a name below to read more about how each of these young people are making a difference in rural Ontario. Kayla Bishop grew up on a farm in the rural community of Bluevale. As a teen, Kayla was part of a Precision Riding Team and competed in western gaming. Because of her love of horses, she saw an opportunity to give back to her community working with the Dungannon Agricultural Society to offer an equine event at the local fair. With a lot of determination, hard work and drawing from her knowledge and expertise, Kayla was able to form the Dungannon Horse Club, and implement a Western Horse & Gaming Event at the Dungannon Fair. This year, Kayla is planning to host an additional event, a professional rodeo with anticipated attendance of 150 competitors coming from North America, Brazil and Australia. 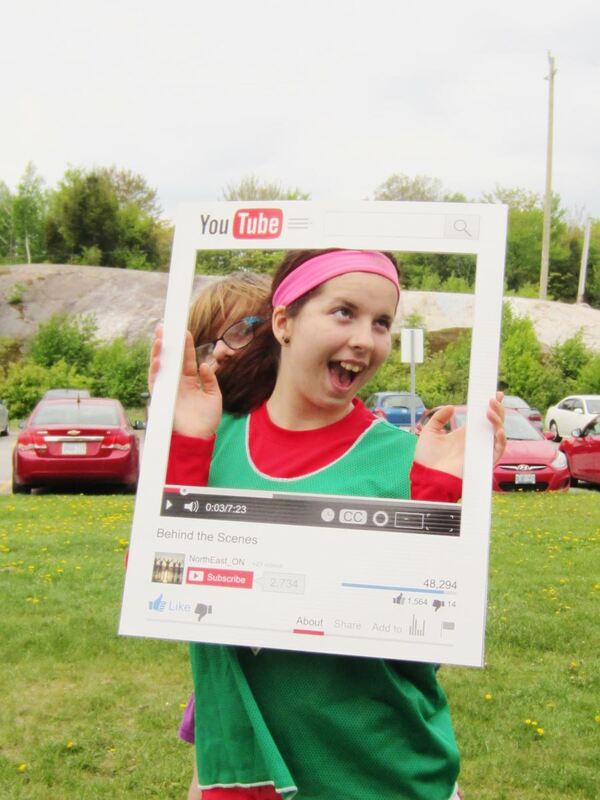 Kayla is an active member in her community, she has taught Sunday school, volunteered with the Cancer Society, was part of a fundraising BBQ with the local Curling Club, and has danced and played the fiddle with her sisters at various community functions. Kayla is passionate about promoting and educating people on agriculture, she is heavily involved in the 4-H club and plays the fiddle in a local band. Emily is a powerful young lady who is motivated to lead a healthy life while simultaneously inspiring others. She has been an active leader with Algoma Youth Action Alliance which promotes healthy lifestyles, especially tobacco prevention, for the past four years. She sits on the Canadian Cancer Association as a student partner. She displayed tobacco plain packaging initiatives at the local Relay for Life, she participated in peer teaching in local workshops on the effect of brain injury through the P.A.R.T.Y. program. Emily’s community engagement motivations also highlight her resiliency skills as she has worked through challenging personal experiences. She volunteers at her local blood donor clinic and at her local church to fundraise for mission teams that work in Canada and abroad. She is a student mentor though Trinity mentorship, which tackles bullying and risky behaviour choices, an active member of the Students for Students group at her high school and a Student Senate committee representative for the school board. Lindsay is the daughter of a local cattle rancher and she is inspired by her grandmother who is a great volunteer. 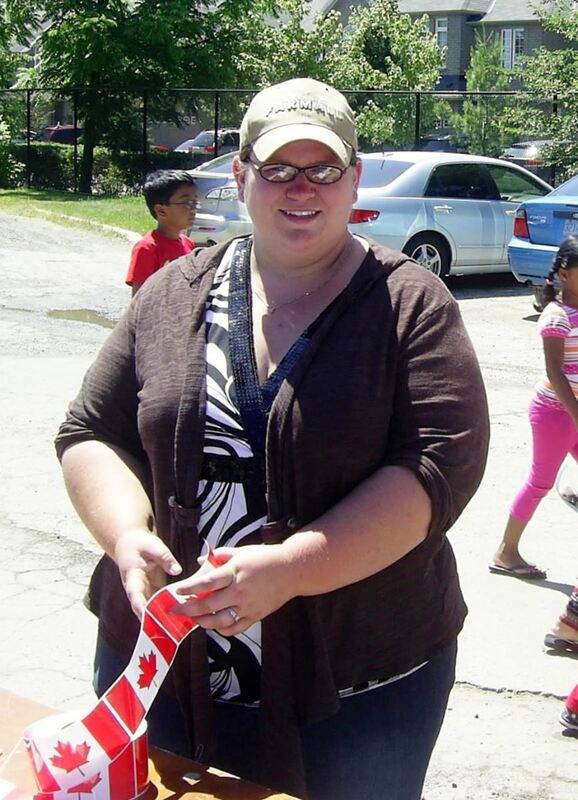 Lindsay is highly engaged in her community, shows leadership and is very conscientious. 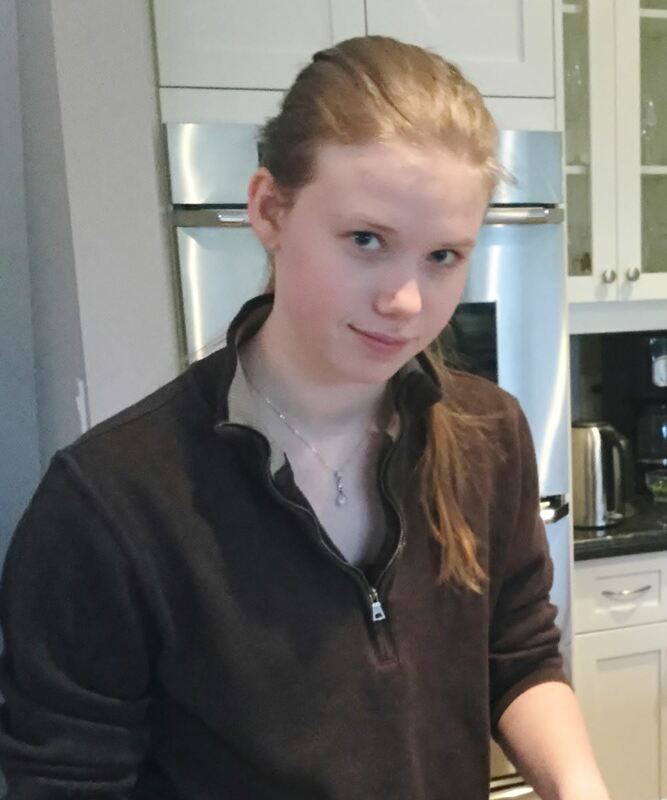 Lindsay is the Youth Director on the Bruce Peninsula Biosphere Association’s Board of Directors, Secretary for the Board and a very active volunteer with this registered environmentally focused charity. 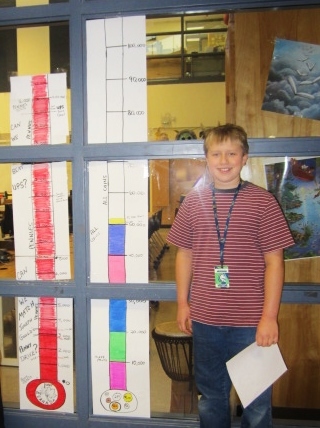 Lindsay took charge of an important fundraising campaign for the association which raised over $2,000. Lindsay has a very busy school schedule and substantial extracurricular involvement including serving as Secretary for the Student’s School Council. She has also volunteered at the Forest Fair, the Lion’s Head Figure Skating Club, Maple Syrup Festival and the school cafeteria. Almost four years ago, 11-year-old Josh Morrison of Uxbridge decided to collect 10 million pennies ($100, 000) to help build a home for a family with Habitat for Humanity Durham which fondly became known as “Josh's Pennies4Homes Campaign”. Josh participated in community events such as the rural fairs, Santa Claus Parades and community events within the Uxbridge, Brock and Scugog area. He spoke to various community groups including churches, schools, as well as community giving groups who in turn looked for ways to help him reach his goal. Josh also received extensive media coverage which included CBC, City TV and various community newspapers. In January 2017, Habitat for Humanity announced that Josh surpassed his goal and raised $104, 238.00. Josh’s Penny House will begin construction in summer 2017 in Oshawa. Josh will take part in all facets of this project from the groundbreaking and construction to assisting in the selection of the family that will move into the Penny House. Josh continues to encourage donations to the campaign while promoting the mission of Habitat for Humanity. Aaron is a professional musician, choir leader and a certified secondary school teacher currently pursuing these fields on part-time basis, allowing him to devote an average of twenty hours a week to cultural projects, particularly for South Huron Youth. 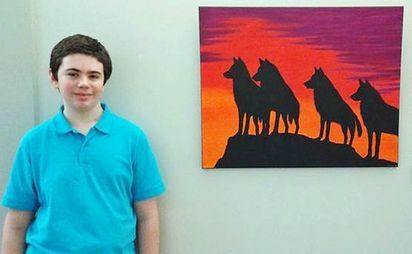 Aaron's work in youth development began to take shape through a project named 'Imagine South Huron' where youth could become engaged in music, drama, visual arts and recreation. His efforts resulted in major art shows, readings and plays and music festivals. Aaron chairs the Huron Arts and Heritage Network bringing a strong youth perspective to a long-standing County organization which champions cultural development. He is also past chair of Art Around Town, a group which promotes the visual arts and which has reached into the schools. 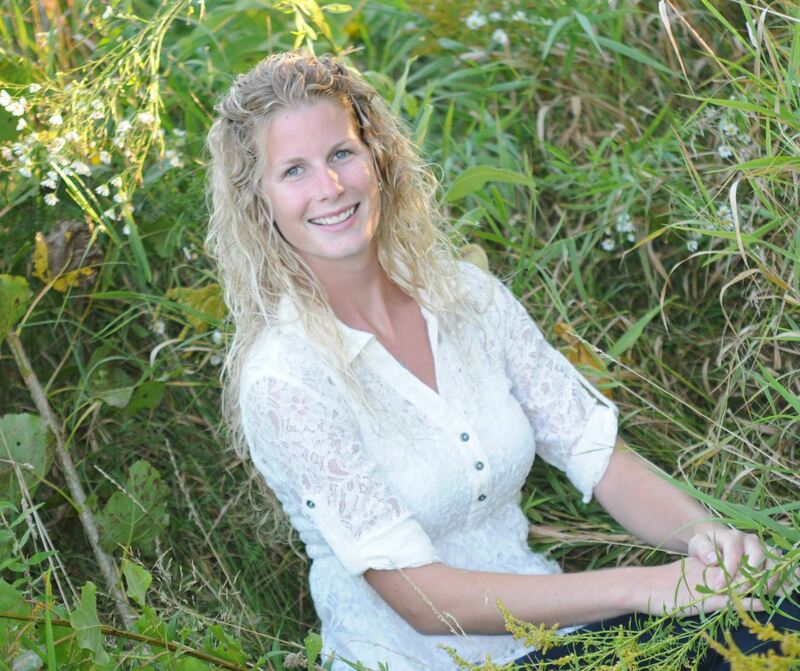 Meaghan joined the Halton rural and farming community in 2010 and quickly became one of its outstanding youth. Meaghan was President of the Halton Region Federation of Agriculture and the Ontario Institute of Agrologists. She has been involved in several agricultural associations, such as the Halton Soil and Crop Association, the Halton Farm Women and the Bob Rumball Associations for the Deaf. Currently, Meaghan is working at Food for Life in the role of Food Procurement Manager and is connecting with local area farmers for donations of excess produce. Meaghan also works on her farm with her husband raising chickens, turkeys, ducks, sheep and beef cattle. Stephanie has lived in Elma Township her entire life. She was chosen as Fair Ambassador in 2007 and thus began her extensive journey with the Listowel Agricultural Society. After passing along her title, Stephanie became a director with the Agricultural Society. She immediately started sitting on Fair committees, bringing many new ideas to the board table and establishing herself as a very valuable, enthusiastic and dedicated director. 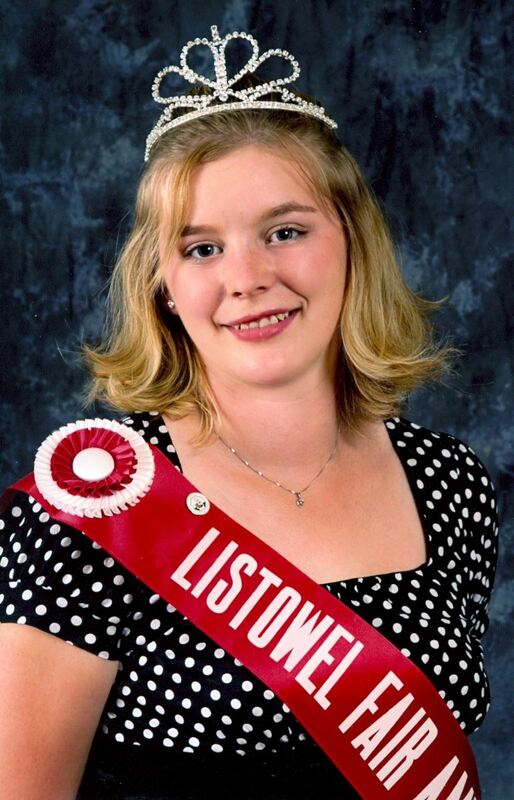 In 2014, Stephanie became the youngest President of the Listowel Agricultural Society. Stephanie has initiated many new and very successful ideas and events such as implementing a very cost effective marketing campaign to promote the Listowel Fair, developing a website to promote the Agricultural Society, the fall Harvest Dinner & Auction fundraiser and the Annual Christmas Craft Show. Today, she continues with the Listowel Agricultural Society in the capacity of Past President. Dylan is an Agricultural Business Student at the University of Guelph and an astounding advocate for the rural community. 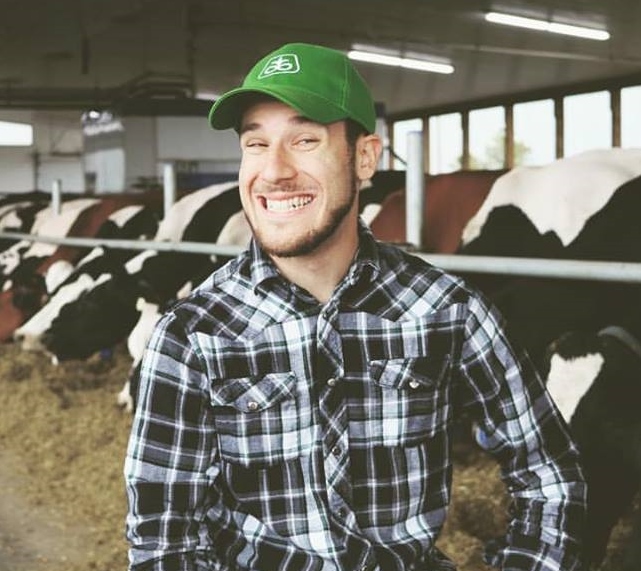 Although he does not come from a rural community, Dylan has made massive strides to impact these communities with his Documentary Project "Before the Plate" which attempts to close the gap in perception between the urban consumer and farmers in Canada. The film will eventually follow the food all the way from the farm, through processing and showcase the final product in one of Toronto's most up and coming restaurants. The goal is to submit the finished documentary to Toronto Independent Film Festival for 2018. Dylan has taken advantage of viral social media campaigns and created his own 'Before the Plate Challenge' showcasing agriculture around the world. This campaign has reached 700+ people taking part in the challenge from Canada, USA, Australia, New Zealand and even a coffee farmer in Guatemala. Simon is an inspiring young entrepreneur from Beaverton. 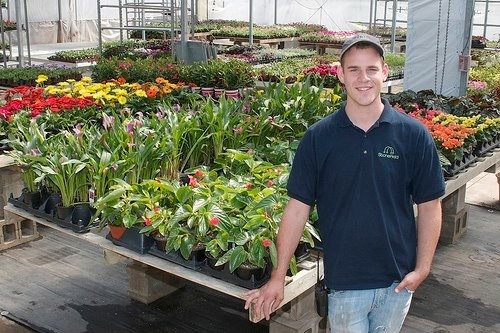 He has competed in the local Young Entrepreneur Competitions through the Brock Youth Centre, winning first place for his giant pumpkin business. Simon sells his giant pumpkins to several grocery store owners for autumn displays. While being an avid farmer, Simon has also honed his artistic skills and creates paintings which have been shown in art galleries and City Hall corridors. Simon is involved with curling, fishing, falconry, art, writing children’s books and starting a co-op teaching other youth how to grow giant pumpkins. Simon achieved the Ontario Junior Citizen of the Year in 2013. He has since used his skills to help fundraise for the Boys and Girls Clubs in the City of Kawartha Lakes. Simon is autistic, but that doesn't stop him from setting and achieving the goals which are important to him. The community spirit, selflessness and ability to share with others in the community make him a truly exceptional young man. Jentje Steenbeek has an encouraging value system which includes serving others and giving what he can for his community. He immigrated to the Varna area in Huron County from the Netherlands in 1997. His initial volunteering began when he spent two summers helping to run a Vacation Bible School for his local church. He attended the University of Toronto, and after graduation he spent two years as a Director on the Bayfield Chamber of Commerce. He has been Vice President and Secretary for the Ontario Friesian Horse Association and Vice President of the Bayfield Agricultural Society. Some of his accomplishments include a Music Festival as part of the Agricultural Fair, a Breakfast on the Farm event and linking the Agricultural Society with other organizations. The Bayfield community benefits from his commitment as a volunteer and leader and his agricultural advocacy is appreciated. Kora is an active leader and an excellent team player who balances and shares leadership effectively. Kora is well integrated into the community and has a passion for environmental causes. Kora is an Ontario Nature Youth council representative, and has organized community clean-up events and the restoration of the outdoor environment around the school property. She has been an active leader with Algoma Youth Action Alliance which promotes tobacco prevention, for the past four years. Kora is inspired by her grandma to help people. Kora organized a successful fundraiser and info sessions for international aid of goats and chickens through World Vision. She is a student mentor though Trinity mentorship, which tackles bullying and risky behaviour choices, an active member of the Students for Students group at her high school and a Student Senate committee representative for the school board. 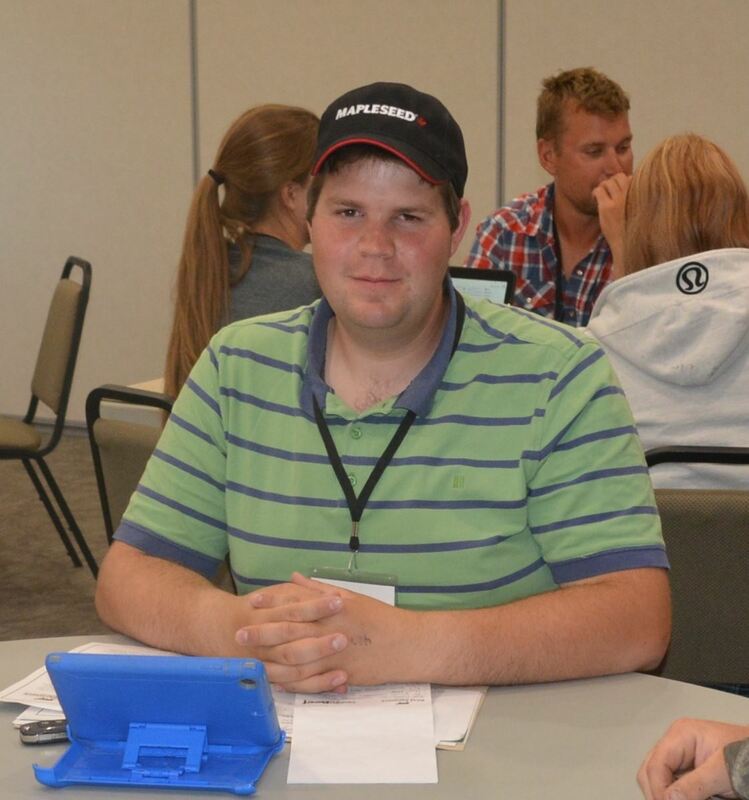 Blair Williamson has been a young advocate for agriculture since his early high school years in Lambton County. Blair was a 4-H member and completed 18 projects with the North Lambton 4-H Beef Club. Blair attended Fanshawe College and the Ridgetown Campus of the University of Guelph. Today, Blair sells insurance, as well as runs his own beef farm. 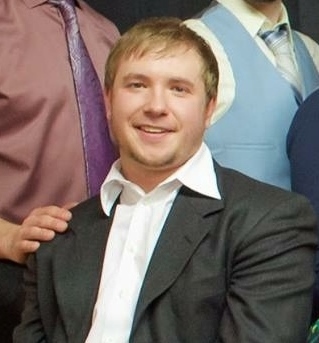 Along with all of this, Blair is currently a Board member of the Lambton Federation of Agriculture on which he helps organize meetings for the Lambton Young Farmers. Blair is also a member of several agricultural associations and clubs. Not surprisingly, Blair Williamson has become a great role model to other rural youth in Lambton County. As part of the 2017 Youth Engagement Showcase, an advisory group chose to invite two early-bird nominees to speak at the Rural Ontario Municipal Association conference, ROMA speaks, held in Toronto at the end of January. The full 45-minute presentation, click here.